The plight of thousands of refugees at the U.S.-Mexico border has captured worldwide attention and touched the hearts of many of us here at SEIU 721. The needless suffering of the men, women and children living in these camps is an international tragedy. It is taking place mere hours from where all of us work and live every day. We cannot ignore their plight. We have a duty to hold our elected officials accountable for resolving this historic humanitarian crisis. But in the meantime, there is nothing to stop us – the members of SEIU 721 – from doing what we can to ease the suffering of the men, women and children amassed in these refugee camps. They are working people like us, who deserve a fair chance to live in dignity. Many have labored their entire lives only to be scapegoated for America’s challenges. Last month, the members of SEIU 721 organized a Faith Caravan to deliver humanitarian aid to several refugee camps. 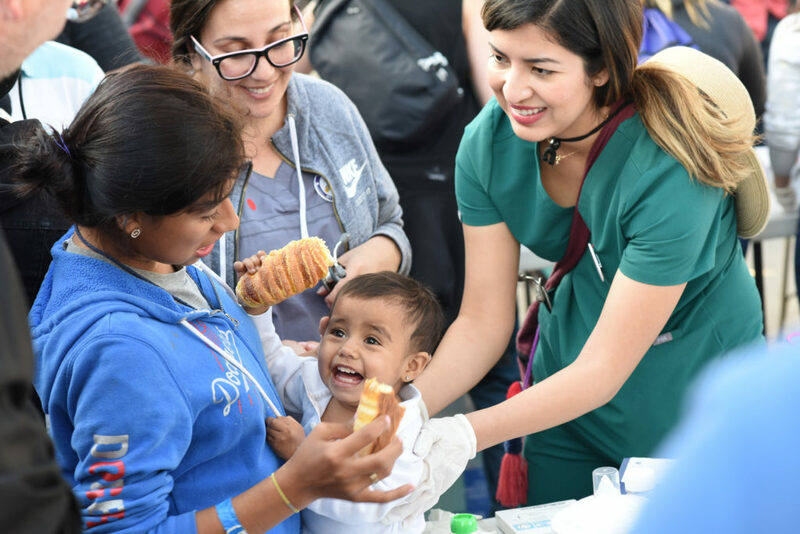 This month – on Saturday, February 23 – we will head to Tijuana once again, this time on a Health “Care-A-Van” to provide refugees with first aid and basic healthcare. If you’re interested, register now at https://www.seiu721.org/caravan-application.php. 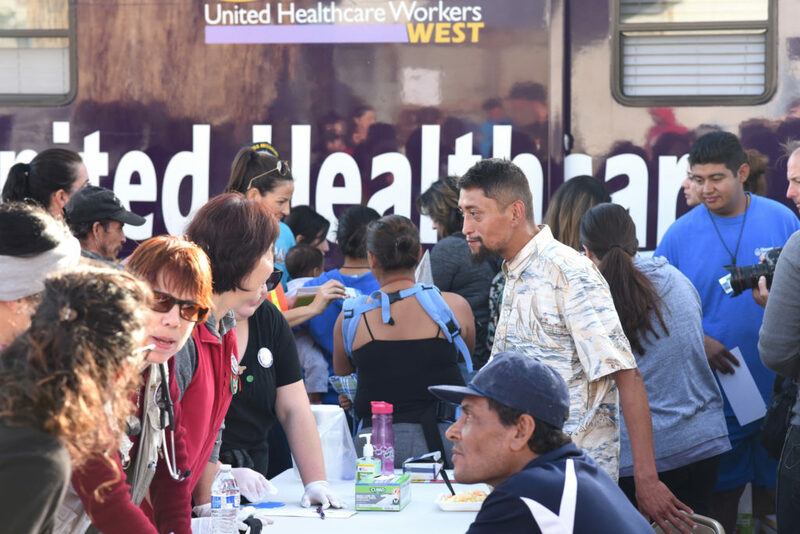 Please note: Buses will leave on Saturday morning no later than 5 A.M. from the SEIU 721 headquarters near downtown L.A.
Space is limited and we anticipate lots of interest given the high RSVP rate for our last U.S.-Mexico trip. So register soon. I have absolutely no concern for illegal aliens. Are my dues, any portion, going to support this liberal crap. If so, definatlly time to leave the union. Thank God the courts determined I have that right. No legislating from the bench. SEIU 721 union dues are not used for political purposes. All members attending this visit will be volunteering their time. The union has no place in this issue. People who are serious about becoming legal citizens apply for US citizenship in their home country and prepare to assimilate by learning the language and preparing to be self sufficient in their new country.